The Compass Sensor is able to measure the earth's magnetic field and calculates a magnetic heading to tell which direction your robot is facing. The compass has a built-in calibration to help reduce magnetic interference from other sources. Last known price is equal to the initial Lego retail price! 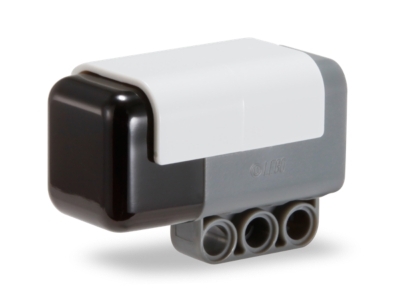 The Compass Sensor (10285) Lego set is no longer directly available from the sites below. However, 3rd party partners of these sites might still have the set available.